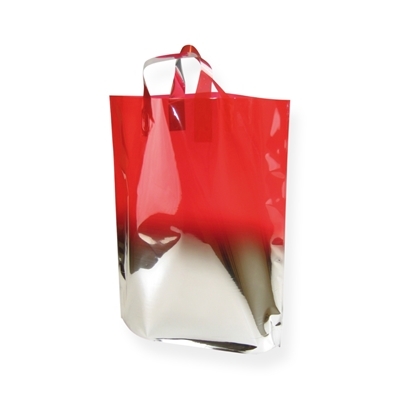 These luxurious carrier bags have 2 well chosen colours fading into each another, which will gain plenty of attention grabbing opportunities! 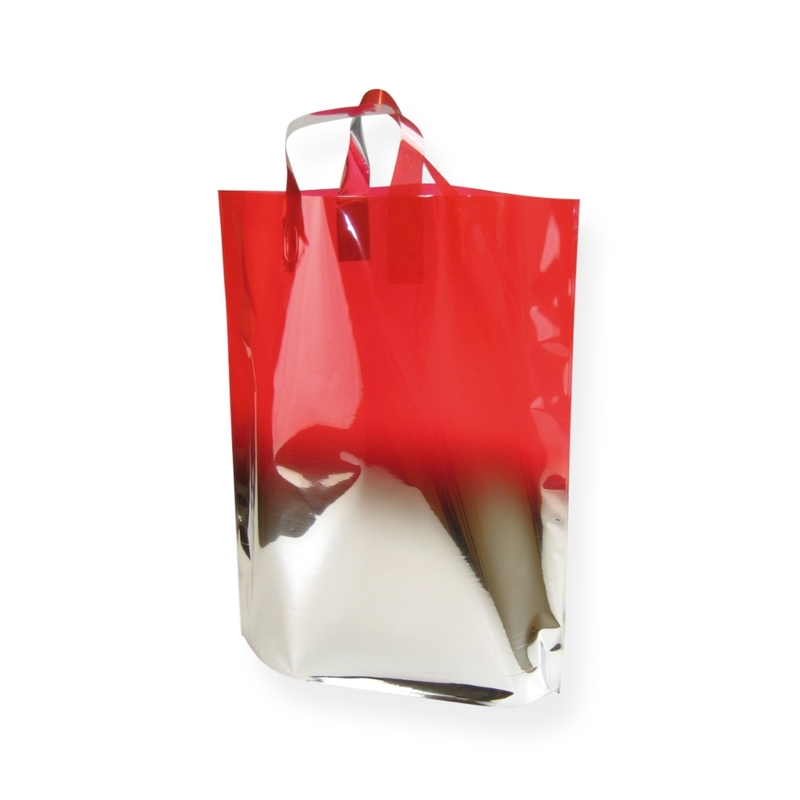 Only with Fadebags can you really get your product or company out onto the street in a distinctive way. 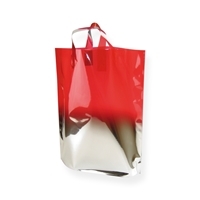 Fadebags are suitable to promote your business Products, services, corporate identity, promotions, etc. They can be printed to your liking, with your logo, telephone number, Internet address, slogan, etc. You could distribute these during promotional campaigns, at exhibition stands, and at press conferences, in shops or supermarkets, etc.